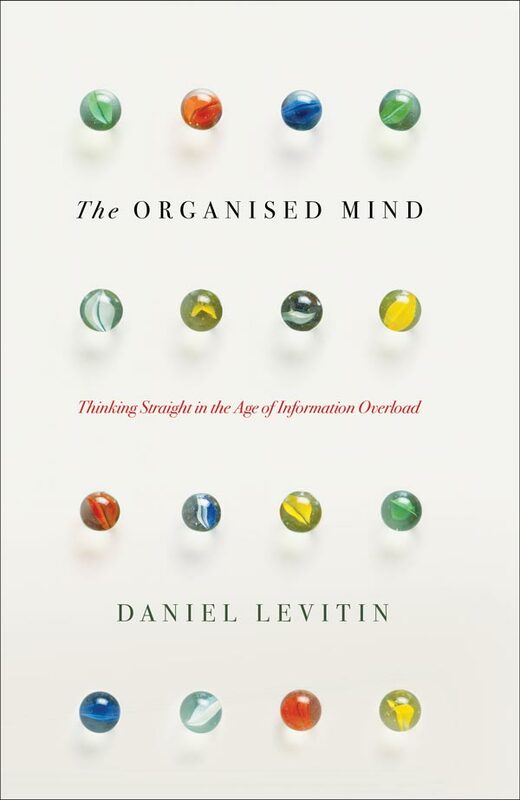 Neuroscientist Daniel Levitin investigates how and why our brains are struggling to keep up with the demands of the digital age. Why is email so addictive? Is multitasking really possible? And what do successful people keep in their junk drawer? 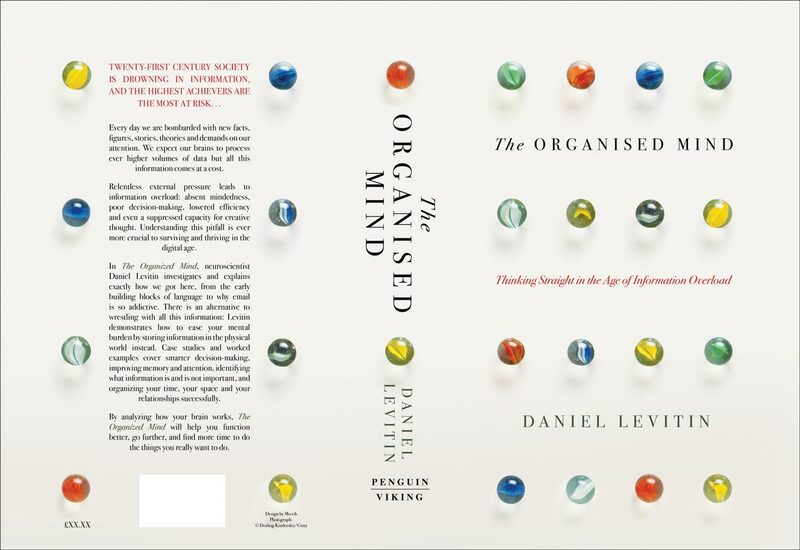 The Organised Mind presents one simple idea – storing information in the physical world instead of the mind – to revolutionise twenty first century living. And it’s a good book, we went for a higher end kind of feel, looking at clean images to do with organisation, collections, calm.